Backpacks are no longer permitted at the Lindner Family Tennis Center. To see what bags you can bring, read our Bag Policy. Getting to the Lindner Family Tennis Center is easy. Enter the address below into Google Maps or MapQuest and once you're close our many highway and street signs will lead you to the appropriate parking lot. Free Parking is included with every ticket. Parking map, click to enlarge. If you would like to rent a car while in Cincinnati contact Enterprise Rent-A-Car. Want to play tennis while you’re in Cincinnati for the tournament? Click here for a list of places to play. 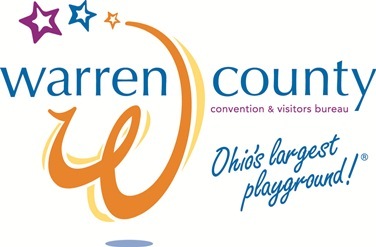 For other things to do near the Lindner Family Tennis Center and in the Cincinnati area, visit the Warren County Convention & Visitors Bureau and Cincinnati USA Regional Tourism Network. 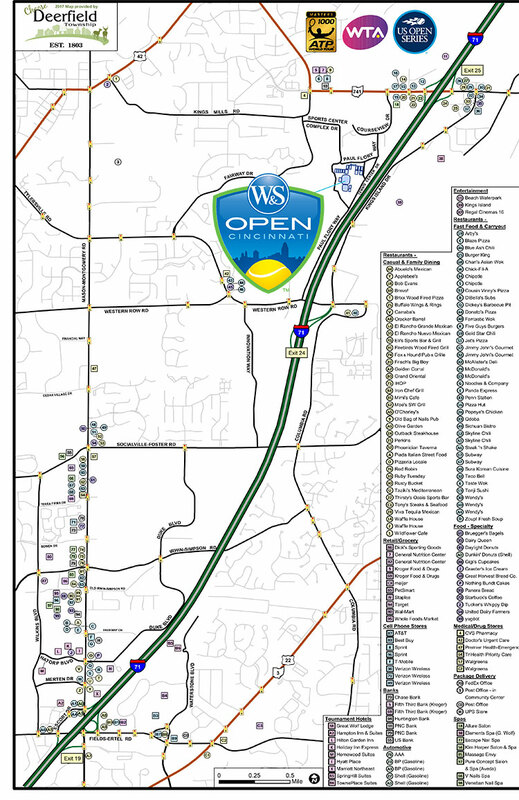 Come for the Western & Southern Open, Stay for more FUN! 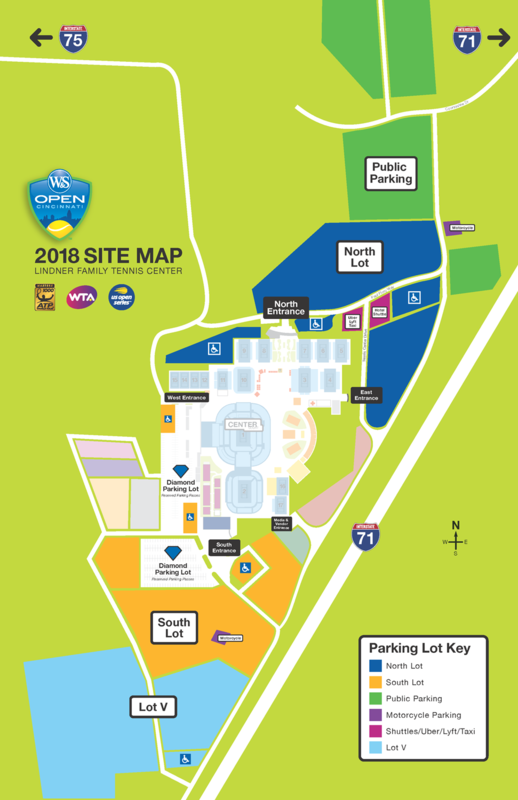 Click here for information on hotels near the Lindner Family Tennis Center, the home of the Western & Southern Open. Area map, click to enlarge.